Why are the world's most powerful companies and governments excited about a technology beloved by criminals and radicals? And why do people invest their money--or their trust--in mysterious cryptocurrencies seemingly based on nothing? In an era when trust in institutions of all kinds is collapsing, the blockchain offers a new hope: Shared ledgers of information that no one controls but everyone can believe. Since its emergence a decade ago with the cryptocurrency Bitcoin, the blockchain has spawned hundreds of companies, billions of dollars of investment, and adoption by companies ranging from the New York Stock Exchange to Walmart. Yet it remains wildly misunderstood. 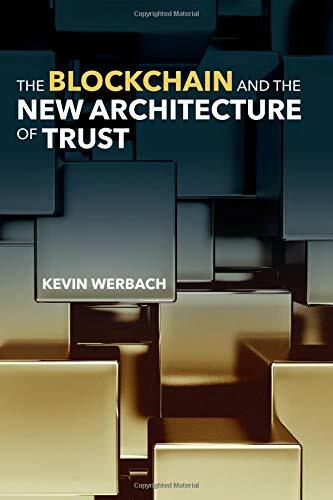 Wharton professor Kevin Werbach offers the first in-depth, balanced analysis of the blockchain's true potential, as well as its limitations and dangers. He maps the often-confusing landscape, and shows how a technology resting on foundations of mutual mistrust can become trustworthy. Surprisingly for a technology widely associated with illegality, fraud, and distrust of governments, the path to trusted blockchains runs through governance, regulation, and law.